Meghan Markle has been rumored to have had her fair share of feuds with her husband Prince Harry’s royal family, but she’s also been at the center of some of her own family feuds. From her dad, Thomas Markle, to her half-sister Samantha Markle, revisit Markle’s biggest feuds with her own blood relatives. After the Duchess of Sussex’s father approved of her marriage to Britain’s Prince Harry, things quickly took a turn in their relationship. Following Meghan’s Christmas with the royals, Prince Harry said his then future wife enjoyed spending time with the “family she never had,” which upset her father. Meghan’s half-brother, Thomas Markle Jr. said their dad was “extremely hurt” by the statement. 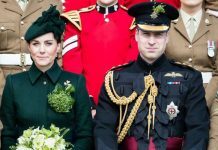 Things continued to go downhill when Samantha tweeted that Meghan should financially support their father after wearing a $75,000 dress for her engagement photos. After weeks of the press wondering if Thomas would walk Meghan down the aisle at her spring wedding, Thomas found himself in a scandal after allowing the paparazzi to take photos of him reading about the royal family and being fitted for a suit. After Thomas told Harry the photos were not staged, Samantha quickly took the blame for her father’s staged photos, saying she convinced him to do in an effort to have “positive” photos of him. 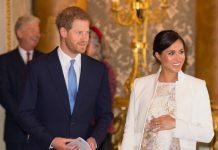 Following the controversy, and amid rumors the royals did not want Meghan’s father at the wedding, Thomas was forced to undergo a heart procedure, making him unable to attend Meghan and Harry’s nuptials. 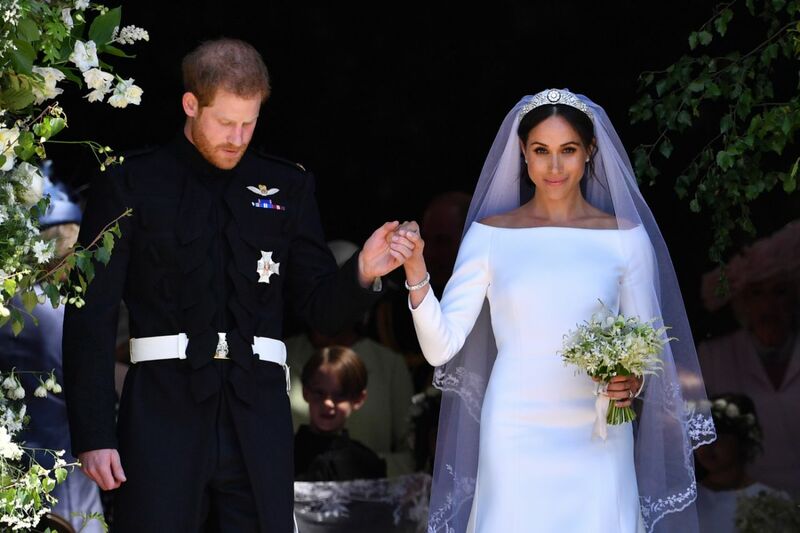 Meghan ended up having Harry’s father, Prince Charles, walk her down the aisle instead. Post-nuptials, Samantha continued to publicly slam her sibling. She took to Twitter in June to reveal Meghan did not wish their dad a Happy Father’s Day. “#Humanitarians do not ignore their fathers…Meg,” she wrote. The following month, Thomas said he didn’t think his daughter was adjusting to royal life. “My thing about my daughter right now is that I think she is terrified. I see it in her eyes, I see it in her face and I see it in her smile. I’ve seen her smile for years. I know her smile. I don’t like the one I’m seeing now,” he said. Samantha has continued to talk about Meghan since the wedding. She even paid a visit to Kensington Palace in London in October, but was quickly turned away by security. 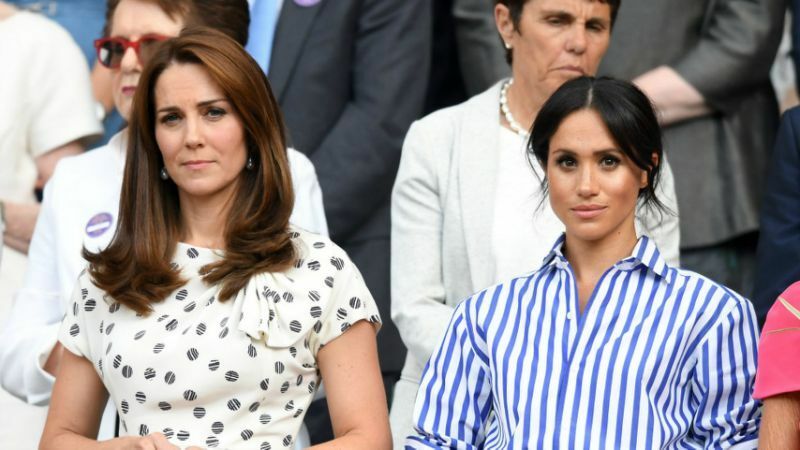 It isn’t just Meghan’s immediate family who has publicly slammed her. 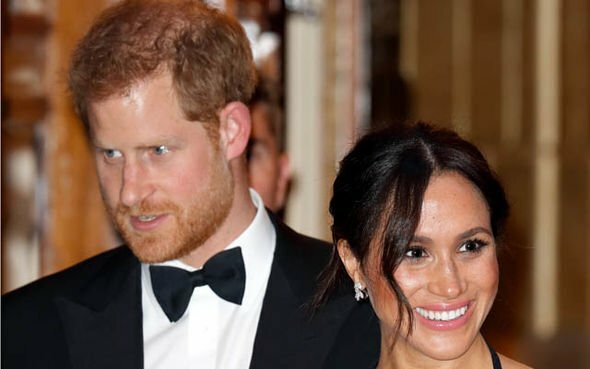 Earlier month, Meghan’s nephew, Tyler Dooley, accused the Duchess of shutting them out after beginning her relationship with Prince Harry. “We used to be close. That’s the problem. I used to view her as a sister. We’re similar in age so she was everything to me and my brother. It’s been rough the last few years for us. 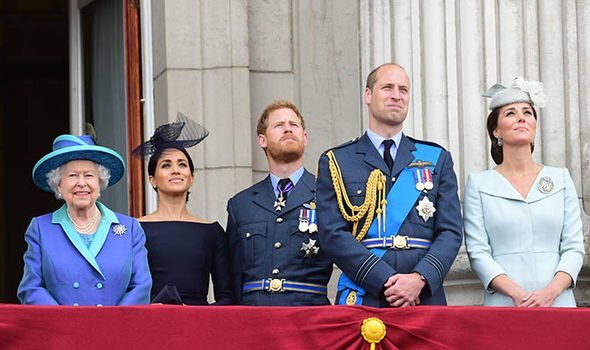 The royal family, what’s happened with the mainstream media and this level of exposure on my family, it’s like we can’t speak to her, everything just cut off. I don’t like what’s happened to my family. It’s a national embarrassment,” he said. Meghan has remained mum about her family issues. 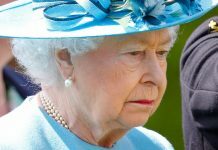 According to royal butler Grant Harrold, she may be refraining from commenting on her family member’s statements not because of royal protocol, but because the matters are private.